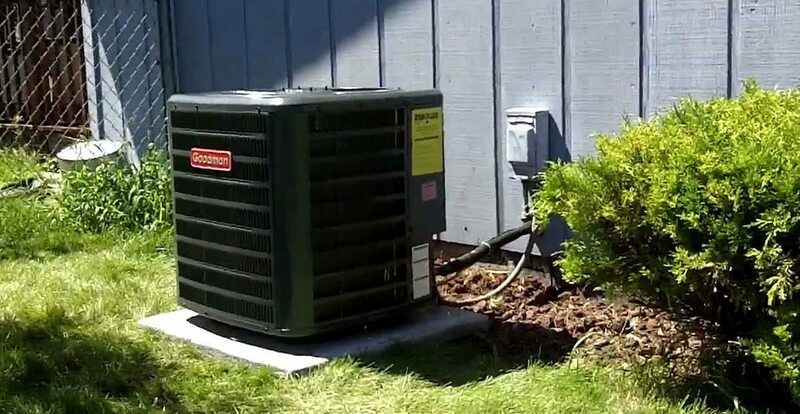 In Colorado you never no what the weather will bring, but dont forget Summer is around the corner and your A/C needs your attention. Call All Temperatures Controlled Inc. for your maintenace. Looking for a new rooftop unit for your business call All Temperatures Controlled Inc. for a free quote. Take a look at the latest Carrier rooftop change we did. And don’t forget to call us on any air conditioning service you may need for residential and commercial.